Looking For Seafood Online? Tired of your local supermarket? This company provides everything from wild-caught salmon to caviar. 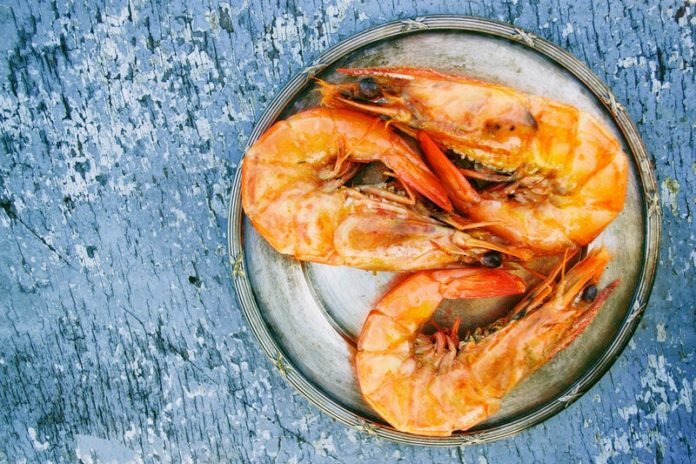 See why more and more people are choosing to buy their seafood online.